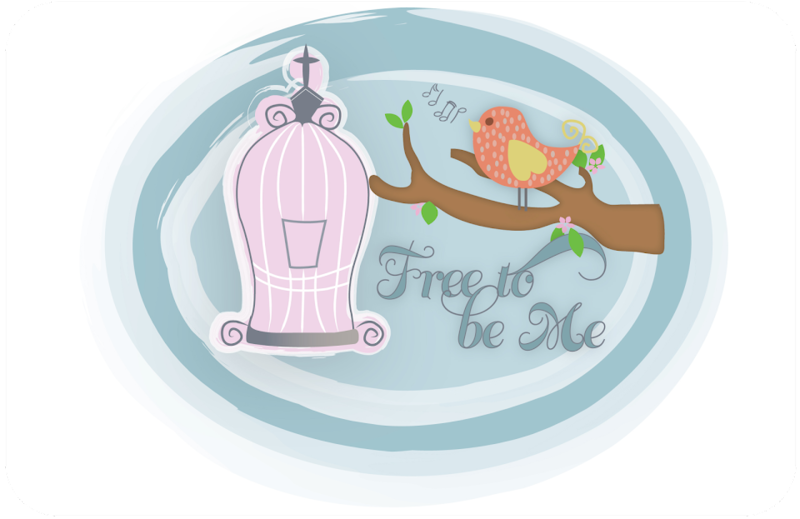 Free to Be Me: Order! I saw this quote on my friend Jess' blog this morning and it reminded me how much I love it! Thanks, Jess! !